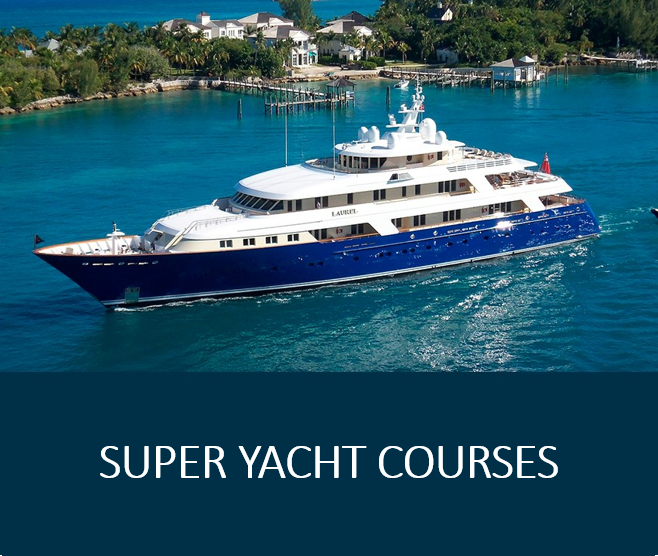 Our training are designed to inspire and support current and future Stewards and Stewardesses working in the interior department of the luxury Super Yacht sector. We are a learning school to further your career. Our courses are designed by professionals in the yachting community and interior departments, to be progressively shaped and moulded by trends and owners expectations, through feedback and consultation, so that you can become the best interior department the yachting sector has ever had. Essential training for all seafarers as per the requirement for working aboard in accordance with the STCW Code. 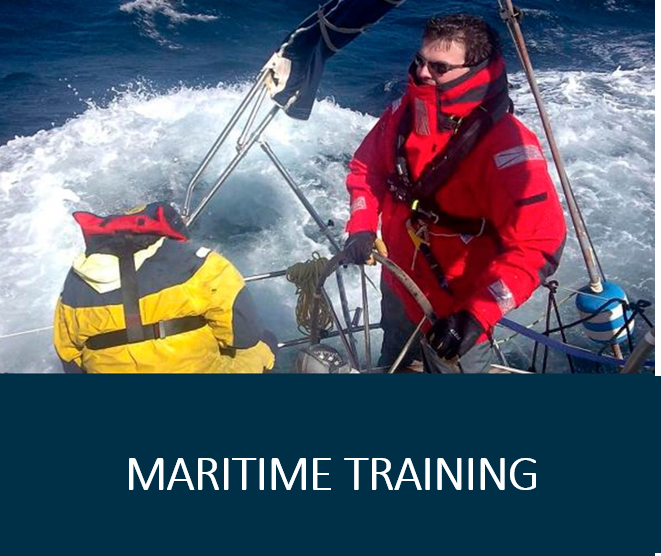 ​These courses are accredited by the MCA and provides part of the statutory basic training requirements for seafarers. Certificates by MLC 2006 & ILO Certified by Lloyd's register and Professional Yachting Association, mandatory to work on board. ​These courses includes everything you need to begin your career in the maritime industry as a Steward or Stewardess. These modules are designed for the individual seeking to start their maritime career within the Interior Department. The STCW and Security courses provide both classroom and practical instruction in the areas of general nautical terminology, safety and security. Our Luxury Expert Workshop are taught by a well-known awarded experts of the Industry to take your knowledge, skills and expertise to a higher level. ​Do you want to be the first to know our course dates ? BCrew is a training provider, based in Barcelona Port Vell, focused on the International Luxury market segment. 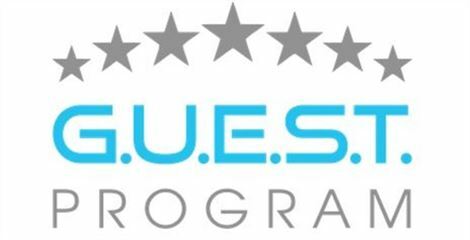 We provide a full range of specific training courses in Hospitality and Food&Beverages for Luxury Yachts, 5 and other exclusive (land-based) Establishments & Private states. ​All courses may be held in classrooms or on-board and are developed around small class sizes to ensure optimised interaction and participation by the candidates. They are all held exclusively in English. For those either just setting out in the industry or well experienced crew. We offer courses to increase each individual's skill sets to reach and maintain the high level of industry standards. I enjoyed each minute in your class. The information was giving in a very good order with nice life examples. The teacher Florian was very helpful and attentive to all students. Will advice your school to my colleagues . I have made the course with them and I recommend them because they are very professional. Thanks !